Holiday House Boutique: SAVE THE DATE: Holiday House 2015!! 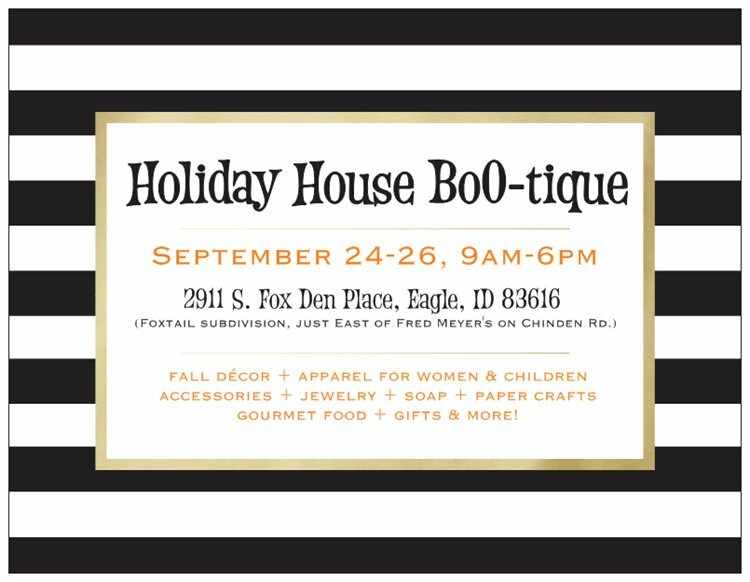 SAVE THE DATE: Holiday House 2015! !